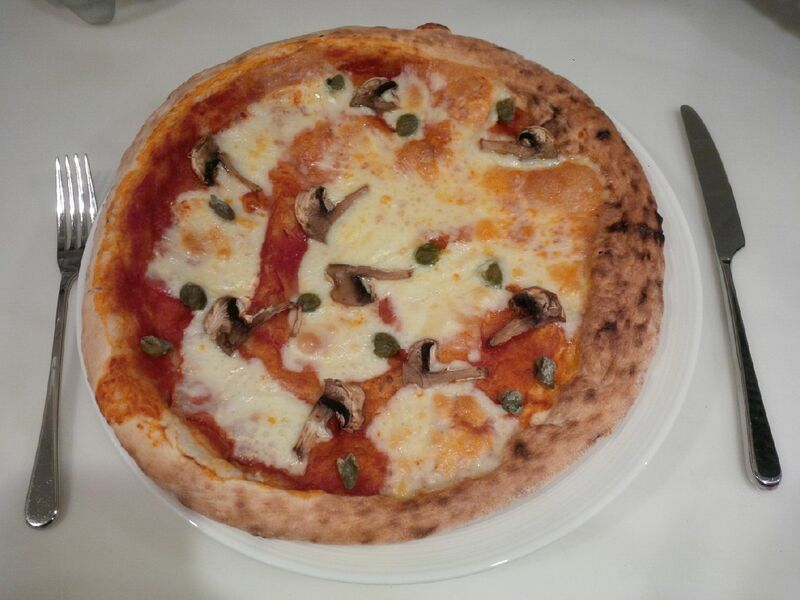 Do you find it annoying when pizzas bought in the shops to cook at home don’t have your favourite toppings? 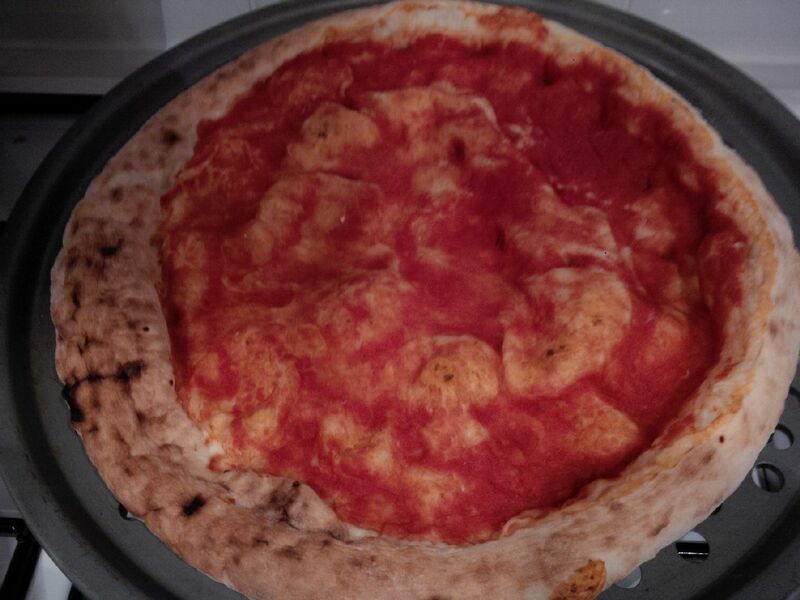 Well now you can buy these pizza bases with tomato sauce on to add whatever you want to. My mum spotted them in our supermarket and we tried them. It was really fun putting the toppings on. I had mozzarella and mushrooms and CAPERS of course. My mum had mozzarella and mushrooms which is what she always has. The Munchbox taster’s verdict: we added quite chewy special pizza mozzarella and that was nice. The edges of the pizza are crunchy but not too crispy or dry. 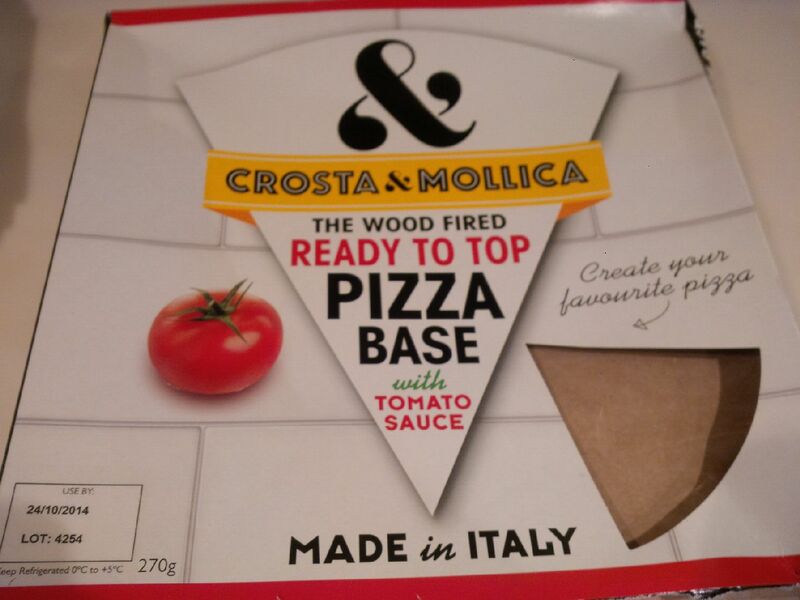 It’s quite good because on normal pizzas you can’t choose where things go and there’s just tomato not cheese at the edges but on these pizzas you can choose to put things where you like and I like cheese to the edges and that is why I rate it 10/10. Really nice – one of the best pizzas I’ve had and better than making your own from scratch if you do not have time to roll out the dough and all that. Caution: this pizza is very filling so don’t buy too many! p.s. 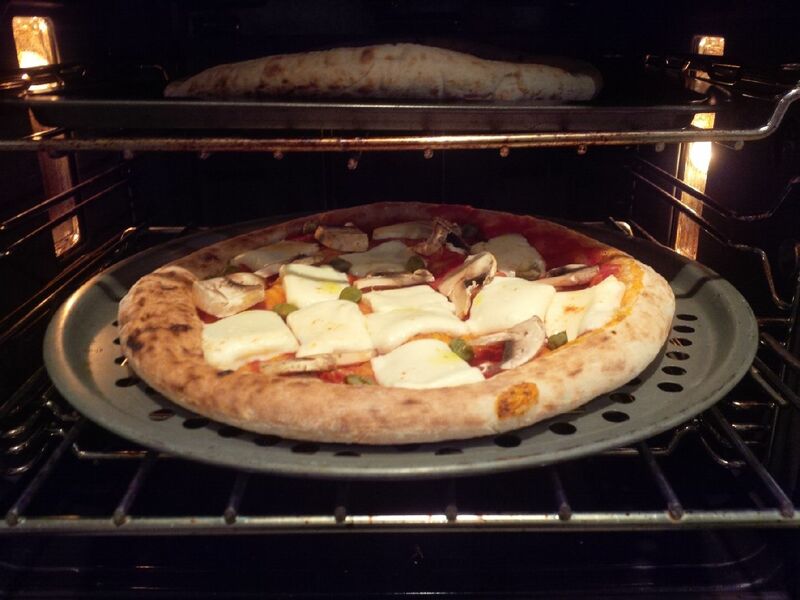 choose your cheese carefully, if you buy normal mozzarella, otherwise you’ll end up with a soggy pizza. Note from Luca’s mum: This is a totally independent review. We bought the pizzas in our local supermarket and had had no contact with the company prior to writing this. On Sunday I had a chance of a lifetime to go on the itv programme Munchbox as a judge after they contacted my mum through the blog. She said I could do it and I did an audition. The programme will air in the next few weeks (probably on the 18th October). The filming started and I felt a bit nervous and tense. I don’t know why. The boys team and the girls’ team were cooking for us in a competition. They had to cook three meals each, so we had to taste six meals in total. The celebrity chef for our programme was Lisa Faulkner. The presenters were Joe and Layla who were very welcoming. I can’t tell you whether the boys or girls won! You’ll have to watch. The best thing about the day was trying the meals. The worst thing was there was a two hour wait between rounds but it was worth it.